By Navi Radjou, Jaideep Prabhu, and Simone Ahuja (Diateino, April 2013). After a huge success in the United States, Jugaad Innovation has just been published in French by Diateino. 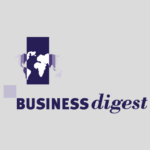 It is the opportunity to rediscover the principles of jugaad innovation that we presented last year in Business Digest No. 226. The Hindi term, which can be translated as “the art of improvising a solution under difficult circumstances,” illustrates a movement on the rise in emerging markets that enables faster innovation at a lower cost, while meeting customer needs. 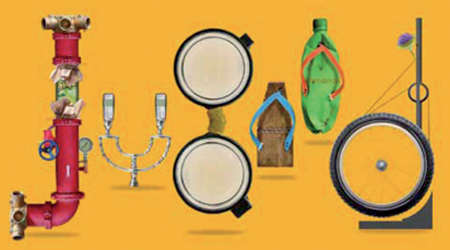 Why does this frugal innovation approach change the lives of millions of consumers worldwide? How can it help Western companies to develop their creativity in an environment where resources are limited? This book offers a journey to the heart of some of the successes of jugaad philosophy, which, from Seimens’ heart rate monitors to Renault’s low-cost cars, is poised to revolutionize the way we conceive R&D. The world is changing, as we write over and over in our columns. Long perceived simply as sources of low-cost labor, emerging markets are now shaking up the world’s most developed economies in terms of their leading innovations. The jugaad approach to innovation is a perfect example of this phenomenon; originating in the remote countryside of India, jugaad principles are increasingly adopted by major European and American companies. The book’s author, Navi Radjou, has been a member of our advisory committee for several years now and is a leading thinker in the world of business strategy. If you haven’t read it yet, this book is one of 2013’s must-reads! 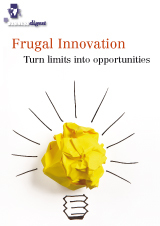 Based on Jugaad Innovation: Think Frugal, Be Flexible, Generate Breakthrough Growth by Navi Radjou, Jaideep Prabhu and Simone Ahuja (Jossey-Bass, May 2012), and the interview with Armin Bruck, CEO Siemens India, April 2012. What is “jugaad”? At the release of their book Jugaad Innovation, Navi Radjou, Jaideep Prabhu, and Simone Ahuja succinctly explain this concept, born of the ingenuity of emerging nations.